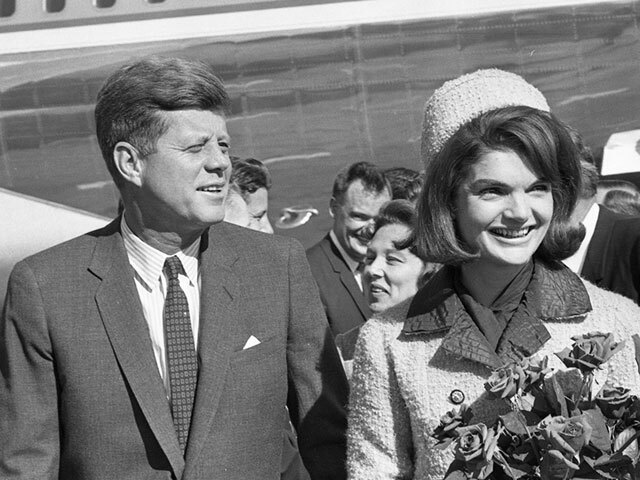 The Sixth Floor Museum at Dealey Plaza chronicles the life, death and legacy of John F. Kennedy, 35th president of the United States. One of the most visited historic sites in Texas, the museum is in the former Texas School Book Depository building, where evidence linked to the assassination of President Kennedy was found on November 22, 1963. Much of the exhibit space looks as it appeared in the 1960s. Highlights include a sniper’s perch, the FBI model used by the Warren Commission, historic films, photos and more. Following are the Museum’s hours of operation and prices for general admission. Gift vouchers that may be used any time within one year of purchase date are available online. The Sixth Floor Museum is also part of the Dallas CityPASS program, which offers visitors access to four of the top attractions in Dallas for a special low rate. See www.citypass.com/dallas for more details. Discounted admission is available for groups of 20 or more, purchased at least 14 days in advance. The 90-minute group tour includes a multi-media audio guide, complimentary admission for bus drivers and escorts and a bus loading area immediately adjacent to the Museum on Houston Street. Group tour requests can be made online and must be confirmed by the Museum’s group sales coordinator. Prices and hours are subject to change. Please check the Sixth Floor Museum at Dealey’s website for up-to-date information on hours and admissions prices before making plans.